Do you recognize the name Luis Brueh? 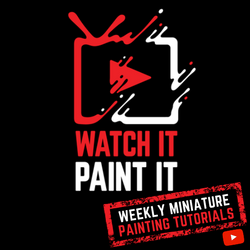 He's the game designer and illustrator of Vesuvius Media's Dwar7s Fall, the super fun worker placement game with a bit of take that thrown in the mix. Dwar7s Fall 1st edition nearly sold out at Gen Con and the 2nd edition funded on Kickstarter last November in 2 hours! Well, Luis is back with another great board game and the artwork... a tribute to 1980s cartoons! 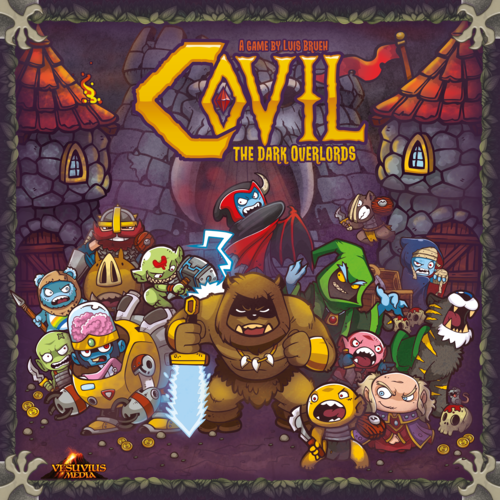 Covil: The Dark Overlords is now live on KICKSTARTER until July 3. 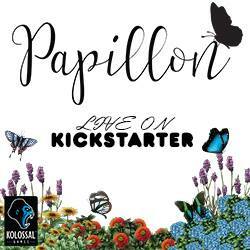 It has already been funded and is now reaching its stretch goals. 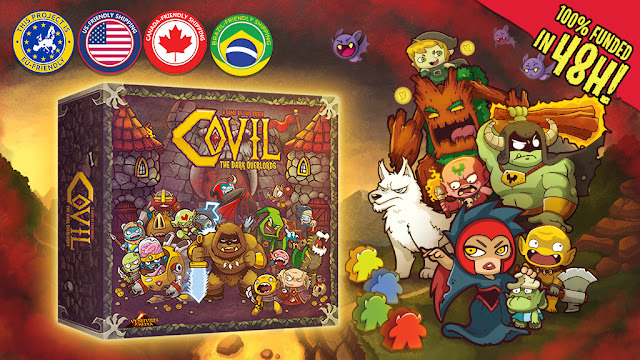 In Covil, you take on the role of Dark Overlord and struggle for supremacy of the regions surrounding an isolated town. You have unique powers and countless troops of minions at your disposal. Your goal... defend the world from enemy hordes to bring peace and security to the territories... at a cost, of course! 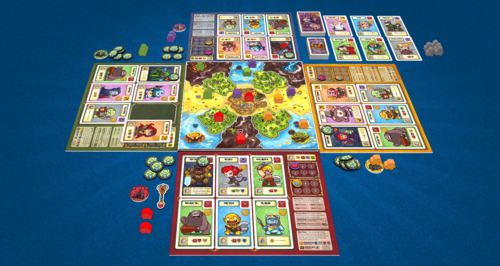 Covil is a family friendly (9+), area control board game for 1 to 4 players. Playing time: 30-45min. For $35 (plus shipping) you can get this game and all KICKSTARTER stretch goals or for a $60 (plus shipping) pledge you will also get Dwar7s Fall!